The old-school Lucasfilm Games studio has been revived by Disney following new appearances of Lucasfilm Games positions on their job board. 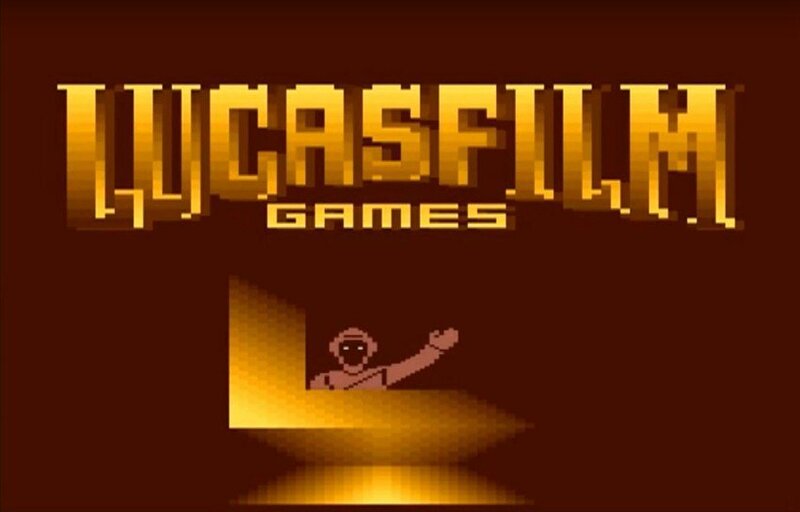 It’s been over 20 years since the name Lucasfilm Games has appeared on any games—having been renamed to LucasArts back in a 1990 restructuring of the company. Now, though, Disney is ready to once more bring the Lucasfilm Games name to video games, as jobs for the company have begun to appear on their recruitment pages. While a lot of speculation about why Disney is reviving Lucasfilm Games has spurred across the internet, there are a few undeniable facts to take into account. First, the exclusivity deal made with Electronic Arts to create Star Wars games has not gone well. Both of the games that the publisher has followed through on have been—for the most part—flops, leaving a lot to be desired on both accounts. That, of course, isn’t even taking into account the atrocity that was Battlefront 2 when it first released—which prioritized monetization of in-game features quite heavily. 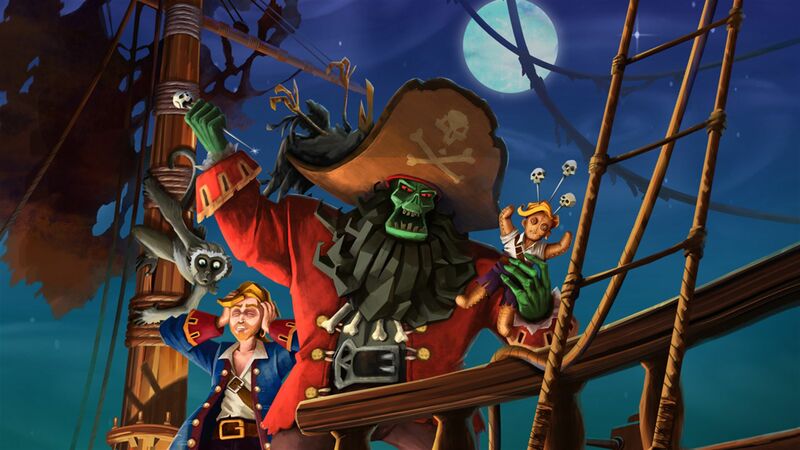 Games like Monkey Island 2 and other titles were produced under the Lucasfilm Games and LucasArts studio titles. Still, though, there hasn’t been any official word of what Disney hopes to do by reviving Lucasfilm Games. In fact, it could still be years before we see any types of games coming out under that name. But that doesn’t change the fact that they have indeed revived it, and while it’s going to take time to get things up off the ground, fans of the Lucasfilm universes, like Star Wars and Monkey Island, could have a bright future to look forward to. I’m personally interested to see what Disney plans to do with this new studio—or whatever it is—and we’ll be sure to keep you updated on the latest news and information as it is revealed. Make sure you follow Shacknews on Twitter to see all our latest stories and content and be sure to check out some other big announcements this week by heading over to our GDC 2019 hub. Have to make it clear that LucasFILM was primarily the movie-tie in games (SW and I'll be killed if I don't mention Willow), and would have no interest in those titles that came from LucasARTS. Right, LucasFilm expanded to LucasArts. However, in all the transfers since, the elements of LucasArts that were not in LucasFilm have been effectively dropped. Disney kept the LucasFilm name.